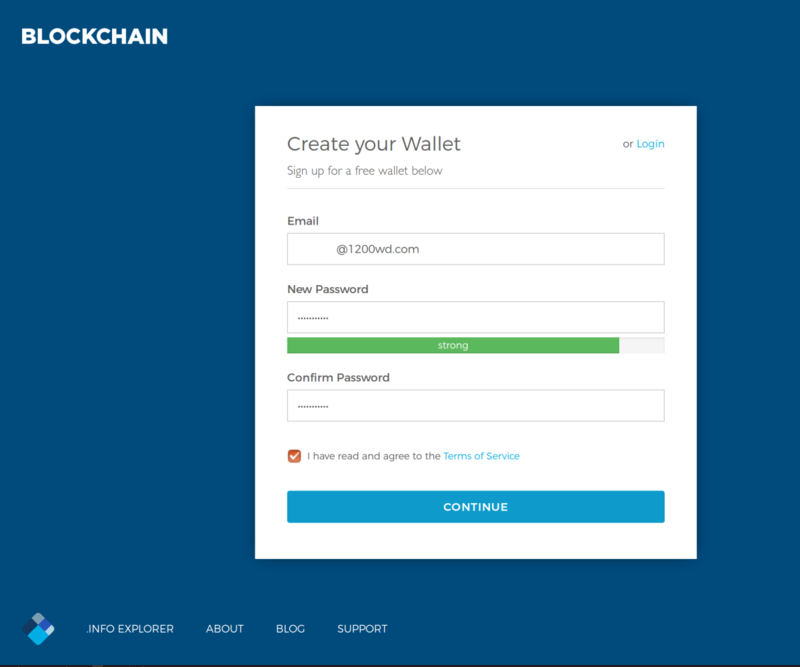 Go to https://blockchain.info/wallet/ and create an account with your email and password. Now go to security settings to verify your email. You can disable TOR if you do not use it. Next backup your passphrase by writing down the 12 words on a piece of paper and store them in a safe place. 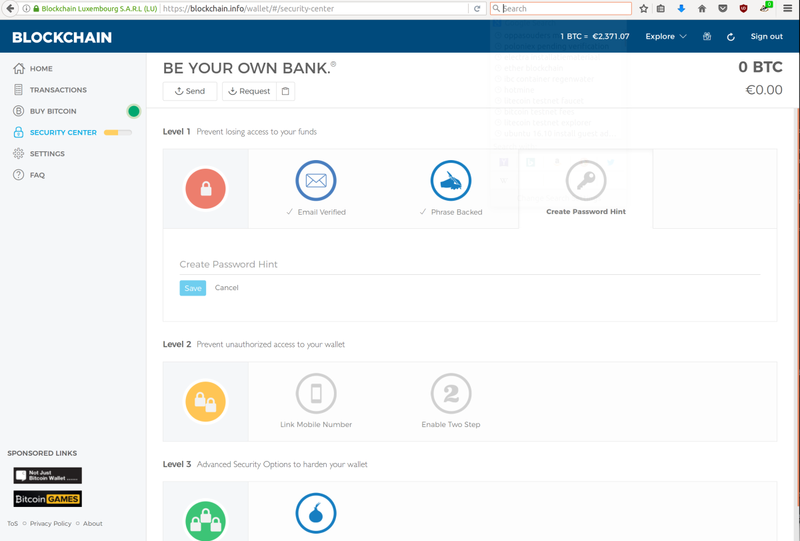 You can restore you wallet in case you have forgotten your password, or if Blockchain.info might disappear. But anyone who finds this paper can also use your bitcoins. Thats all, your wallet is ready! You can continue to import a paper wallet or buy some bitcoins.